They were on time and finished ahead of schedule. Also, they were very easy to talk to and hard working. They show up on time, do a good job, and give you good value for the price. They also have quite the selection of products. I use them all the time. They're dependable and do quality work. They stand up to their name. 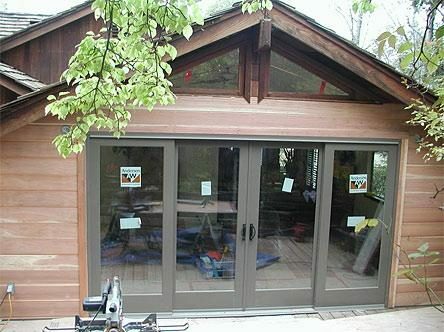 They have knowledgeable sales folks and courteous, professional installers. I liked the quality installation. 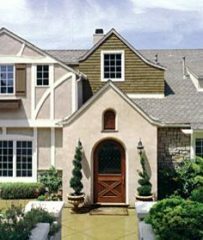 Quality Windows & Doors, Inc. is a full-service window and door provider that serves residential clients in Alameda and Contra Costa Counties. 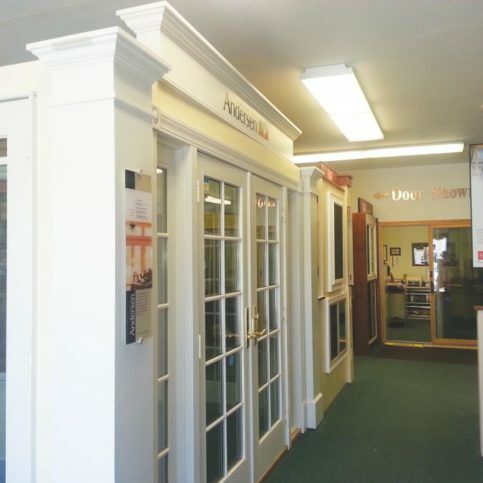 In addition to installing replacement windows and interior and exterior doors in a variety of styles, the company has a Pleasanton showroom that sells products from major manufacturers such as Andersen, Marvin, Milgard and Simonton. 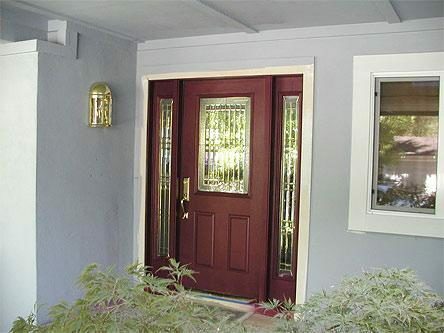 President Eric Warm has more than 30 years’ experience in the window and door replacement industry, and he’s directed and managed several Bay Area home improvement companies. Mr. Warm and his team of factory-trained installers have amassed several certifications over the years, including InstallationMasters™/AAMA. DIAMOND CERTIFIED RESEARCHED CAPABILITIES ON Quality Windows & Doors, Inc.
Company Name: Quality Windows & Doors, Inc.
DIAMOND CERTIFIED RESEARCHED ARTICLES ON Quality Windows & Doors, Inc.
Quality Windows & Doors offers residential installation services. Those, say Warm, are his company’s guiding principles: Trustworthiness and cleanliness. If necessary, you can leave a Quality workers alone in your house without worry. Not only will they perform the work to your complete satisfaction, they will also take extraordinary care to protect your floors, carpet, driveway, and flower beds. You’ll find your home –your “domain,” as Warm calls it– in exactly the condition you left it. And there is never any smoking anywhere. Not in your home, not on your property, not in the street. 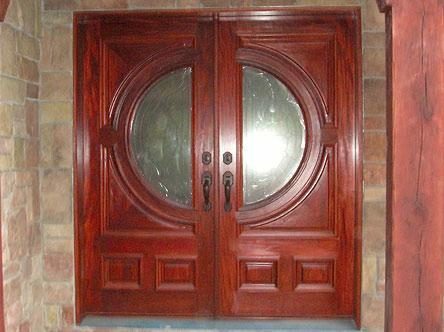 Quality Windows & Doors performs all jobs with utmost attention to detail, even so-called fast replacements: putting new windows and doors over old frames. Though these retrofits are theoretically less difficult, Quality installers perform them as meticulously as higher-end jobs. 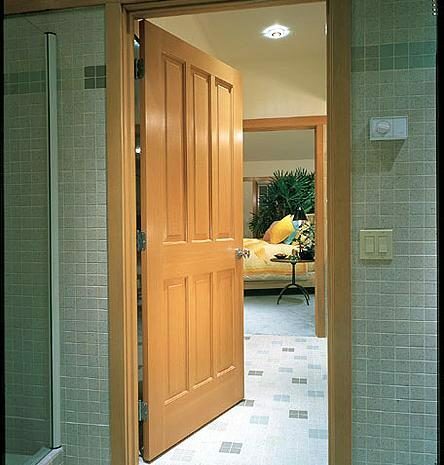 It’s on those larger projects, however, where Quality Windows & Doors’ superior workmanship is most on display. Some jobs are inordinately complex, requiring stucco work, trim removal, wall cut-downs or moving of electrical wiring. With its large crew of highly skilled installers, Quality Windows & Doors has the experience and flexibility to undertake these complex projects. It is a Masters/AAMA Certified company and an EPA certified lead renovator. It has received an “Outstanding Customer Service Achievement” award from Andersen Windows and “Best of the Valley” by the Alameda Newspaper Group. It is also a Better Business Bureau Accredited Business. Pre-screen aggressively by telephone. You’ll want to “pre-screen” window contractors by phone before you hire them. Though they’ll be asking you questions about your project—location, number and type of windows, timeline—think of this phone call as your fact-finding mission. You want to eliminate candidates who don’t meet your expectations. So answer their questions, but make sure they answer yours as well. • How long have you been in the construction business? • What is your specific experience with window installations? • Is there a specific window you use or recommend? Why? • Do you have your own installation crew or do you subcontract the work? • Are you on site during the installation process? It’s also a good idea to ask how the company handles problems once the project is complete. They should also be able to provide a list of referrals, preferably in your area. And find out about warranties beyond what the manufacturer offers. If possible, work with installers who have exclusive relationships with established, name-brand window manufacturers. You won’t want to work with a company that buys from second-hand shops or, even worse, out of someone’s trunk. You can save money with cut-rate products, but only in the short run. When they break down, you’ll be left with more cost and inconvenience. Suppliers should be reputable and have a fixed address. Q: What type of window should I buy? A: Start with your budget. 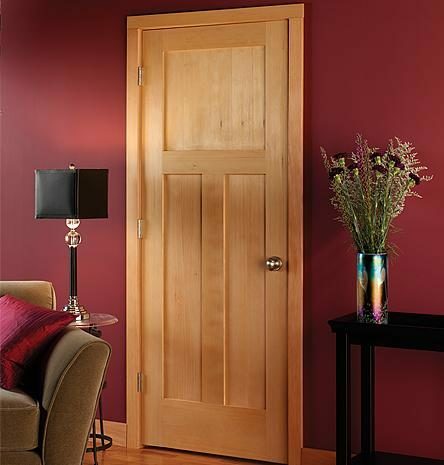 Your basic options, from most to least expensive, are wood, fiberglass and vinyl. Most people feels that wood windows are the most authentic. Fiberglass windows are actually very paintable, helping if you want to change the color of the frames. 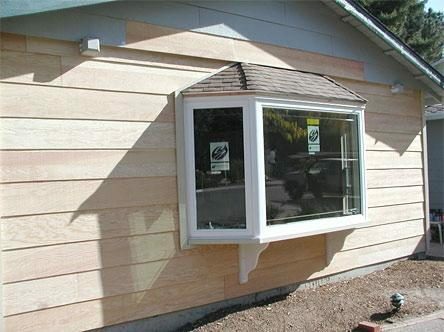 Vinyl windows are extremely energy- and cost-efficient. A: These days, there’re all quite durable—although fiberglass windows were only introduced ten or so years ago, so it’s hard to know just yet. Vinyl windows have gotten better since they’ve started using sophisticated polymers that don’t break down or warp in sunlight and ultraviolet rays. Vinyl is extremely long-lasting. Q: Does caulking guarantee no leaks? A: No. When caulking is maintained over the years, it does a great job. But sometimes water can still find its way in. Q: Can I replace a window myself? A: With some skill and resourcefulness, yes. But if you’re not confident in your skills, hire someone. It will give you peace of mind at relatively low cost. Q: What kind of glass do I use to qualify for a tax rebate? A: All glass installers essentially use the same glass, called Low-E (Low Emissivity). Due to its energy efficiency, it qualifies for the $5000 tax credit through the American Recovery Act. There are other glass products and technologies that offer even greater energy efficiency and savings. 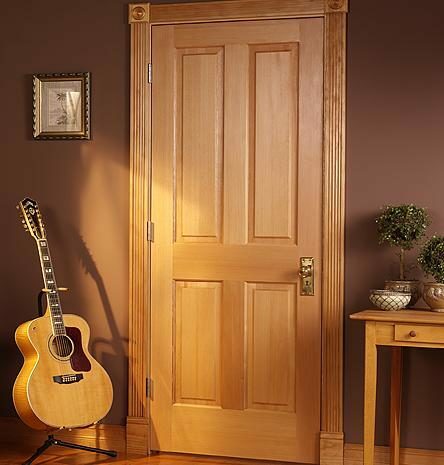 SELECTED PHOTOS FROM Quality Windows & Doors, Inc. 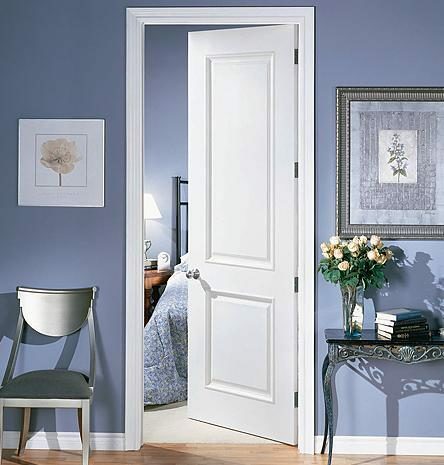 The company installs and replaces interior and exterior doors. The company is a Milgard Certified Dealer. It also handles a variety of window framing styles. Eric Warm is a 22-year veteran of the window industry and president of Quality Windows & Doors, Inc., a Diamond Certified company since 2002. He can be reached at (925) 679-5959 or by email. Originally from Southern California, Eric moved to the Bay Area when he was 13 years old and today resides in Pleasanton with his wife, Marianne. Outside of work, he stays physically active by engaging in his favorite pastime: tennis. “I’ve been playing tennis since I was a kid,” he says. “I played in college, and I still play several times a week with friends and family.” Speaking of family, Eric also enjoys spending time with his and Marianne’s children, Nicole and Billy, and their grandson, Isaac. Q: Who’s your favorite tennis player? 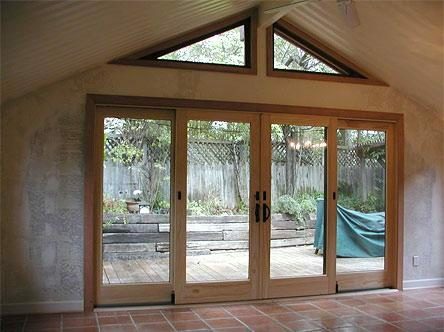 PLEASANTON — When it comes to choosing window frames, most people want to find the most cost-effective options available. However, another important factor to consider is how your choice may affect your home’s resale value. Depending on the home, even a quality window frame product like vinyl can potentially increase or diminish resale value, so be sure to make an informed choice. Given their affordability and high performance, vinyl window frames are ideal for rental properties or homes valued at less than $800,000. However, while vinyl frames will perform equally well in a high-end residence, they have the potential to negatively affect its resale value. For example, if you install vinyl frames in your high-end home and your neighbors install fiberglass or wood frames, it can simultaneously cause the value of their homes to increase and yours to decrease. So, if you live in a high-end residence, you may want to consider a frame style like fiberglass or wood, as these are likely to bring more long-term value. PLEASANTON — Host, Sarah Rutan: When choosing new window and door frames, an important yet often neglected consideration is how your choice can affect your home’s resale value. 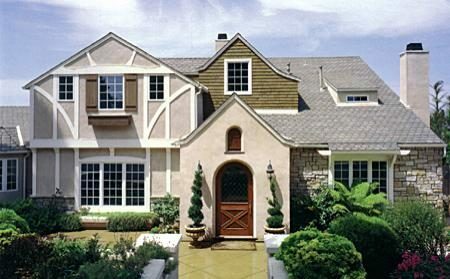 Today we’re in Pleasanton with Diamond Certified Expert Contributor Eric Warm of Quality Windows & Doors to learn more. Diamond Certified Expert Contributor, Eric Warm: There’s more to purchasing a window and door than just price and color. If you have a value of a home that is quite expensive, then you probably should look into a fiberglass or a wood window. If you live in a track home, then vinyl windows are a preference. If you live in a custom home, and you put vinyl windows in here, and your neighbor puts a fiberglass or wood window in there, the value of their home increases and yours decreases. So, what does that mean? It’s the thickness of the frame. 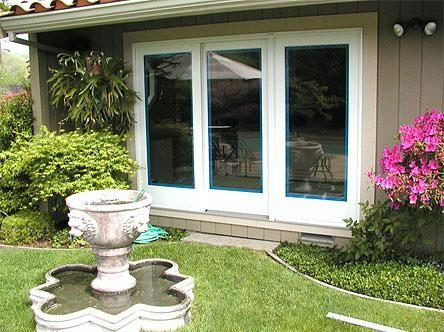 My suggestion is if you have an aluminum patio door that you’re replacing, and your value of your home is in the $800,000.00 or less range, you can typically put a vinyl patio door and be fine. Or if you have a rental, that you just want to replace the windows, because they still do a tremendous difference for energy efficiency, but once you get over that value of the home and you put vinyl windows in, it becomes a deterrent for the resale of your home. Diamond Certified RATINGS ON Quality Windows & Doors, Inc.
Quality Windows & Doors, Inc. : Average 9.2 out of 10 based on 460 unique customer surveys of customer satisfaction. I was very happy with their service and would definitely go back. Everything from the sales, the service, and when they came out, they measured for the installation. I went to them and I will go again. They will end up doing all of our windows. They are on time and reliable. We had a glitch, we wanted a nickel handle and they forgot to write it down. They got it done the next week and didn't cost us more. The customer Service, and they were very helpful. He did a good job, supplied the door, and the installation was very good and the office too. I need to have all of my windows done next and I'm going to him and see what he can do for me. The owner came himself and told me what I needed to do and I'm happy with the door. They were neat and clean, and did a good job. They did a good job and I'm getting ready to use them again. It's all measured and ready to go. They gave us a good quote, the price was reasonable, great installation, and they came when said they would, and did what they said they were going to do, which I think is really important. They knew what they were talking about and provided quality windows and installation. On time, efficient, the work was impeccable, and the quality of people impeccable, just fantastic. I want to use them every time, but some of my jobs are outside of their service area. I definitely recommend them. They were good and nice. The owner came out and gave me different options and price points to choose from. Eric and Billy are great to work with, but have them clean the windows on a non-cloudy day. They were patient and thorough, even with a lot of changes and they were great and the installers were Jesus and Ryan. They were lovely. They are very reliable and many of their products are reliable. They were punctual, were there when they said they were going to be there, and that is really nice. I called and they were there within a matter of hours to give bid, couldn't be any better. I worked with the owner and son and did a really great job. They do great, honest, and reliable work. I have recommended them to all of my friends and family. I'll never use another company. They are prompt and do clean work. They have a very helpful and excellent service. I guess their knowledge was the key for me. They knew all about the windows I had and were able to provide the best possible option.